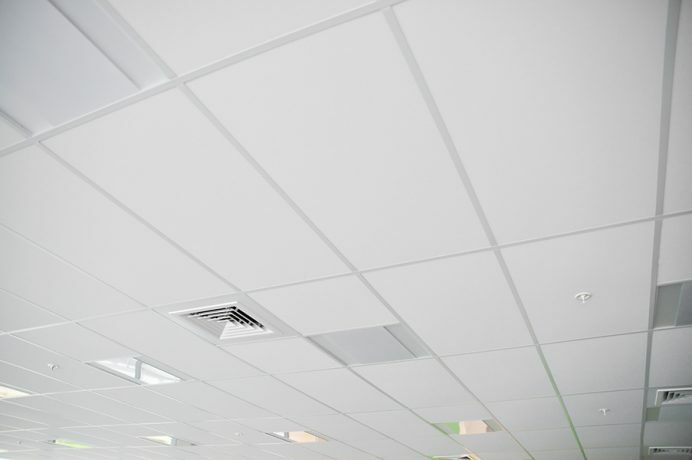 AMF Thermatex Thermofon provides high sound absorption. 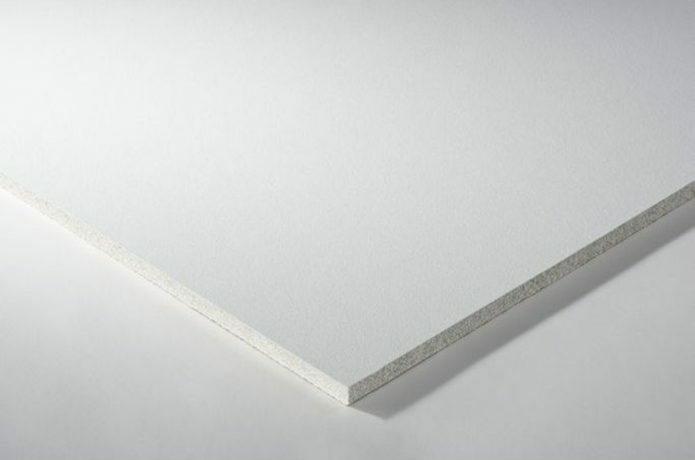 The light weight and perforations of the core board has created a Class A sound absorber. With a strong white surface the appearance of AMF Thermatex Thermofon is smooth and elegant. New generation bio-soluble mineral wool, clay and starch contributes to the excellent acoustic performance. Our AMF Acoustic Range carries the Declare label.